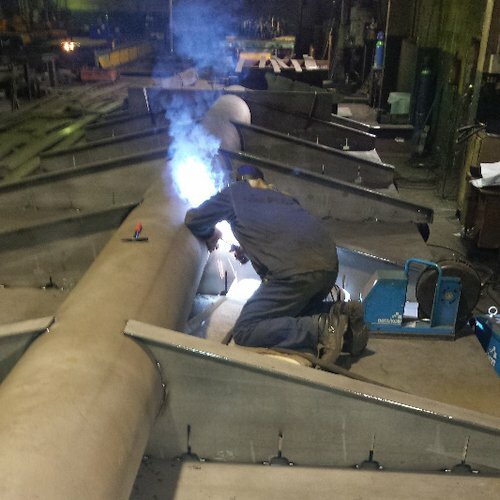 We have the entitlements for welding operations in the range of construction, assembly and maintenance in accordance to the EN 1090 standard and which are based on the certificate of qualification for production and maintenance of steel bridges issued by The Qualifying Committee of Factories Manufacturing Steel Bridges Constructions (IBDiM). We are able to extend our scope of certificates for other materials, depending on the needs of a Client. We strongly invite you to submit your enquiries and place orders.